I have been waiting for a theatre where it would be acceptable to whip a big mac out of my purse and enjoy it like I do when I watch movies at home. Finally, I no longer need to smuggle food in – enter AMC dine-in theatres. The concept is simple, movie theatre with a little table, and waiters that take and bring your order to you. While I understand that this is new, I will say that I am adding this to my site – because the idea is brilliant – but it has some little details that need to be worked out. At Menlo Park, my experience was lacking. At the bar before the show, there was a crowd, not waiting for drinks – suprisingly, waiting to pay. It seemed that there was 1 girl who had some knowledge of what she was doing, while the rest sort of stood around not knowing what to do. I waited about 20 minutes and 3 trips from the bartender who kept bringing my credit card back saying she would ring me out in a few minutes. I sat staring at all the useless people just twiddling their thumbs, waiting for a manager to come and tell them what they should be doing. We drink tons of seltzer, and even though seltzer is usually the cheapest carbonated drink in the grocery store, it’s a pain lugging 3-4 bottles home every week. 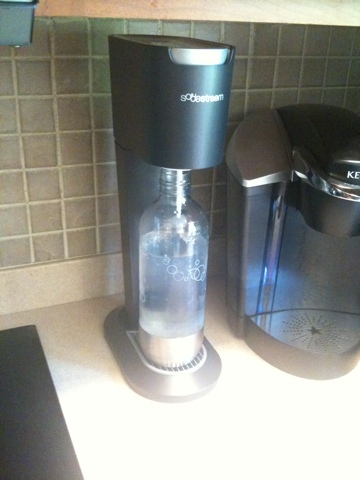 So we got ourselves a soda stream, and we love it. Very convenient. We have less waste, and we never have to drink tap water with our dinner. Hooray! I’m not a huge fan of the flavors, we typically make seltzer than add it to a half cup of fruit juice, which is usually too sweet anyway. My recommendation is to buy it at bed bath and beyond with one of those 20% off coupons, I love those things. Think Oreos. But better. 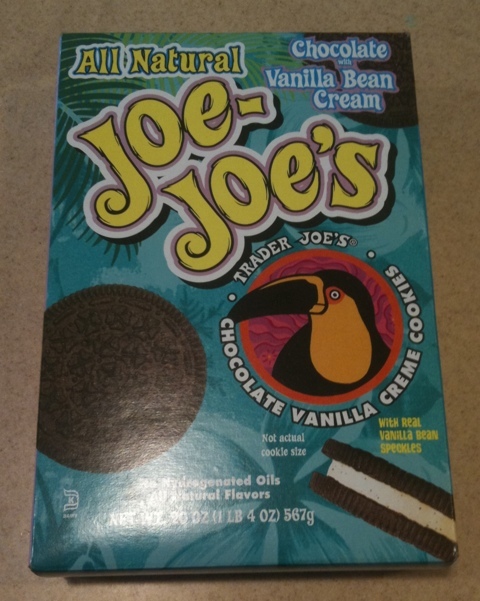 No trans fats, but don’t let that fool you into eating the whole carton.. Like I did. They are delish.